By the mid 2000s, the Bobby Jones Golf Course was no longer the fitting tribute to its namesake that it was on opening day in 1932. 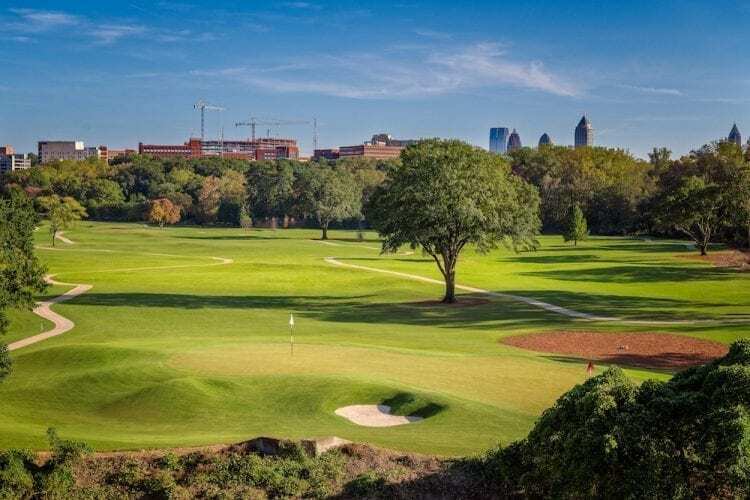 Although it sat on prime real estate in the heart of Atlanta, the city’s oldest public golf course had become hopelessly run-down. 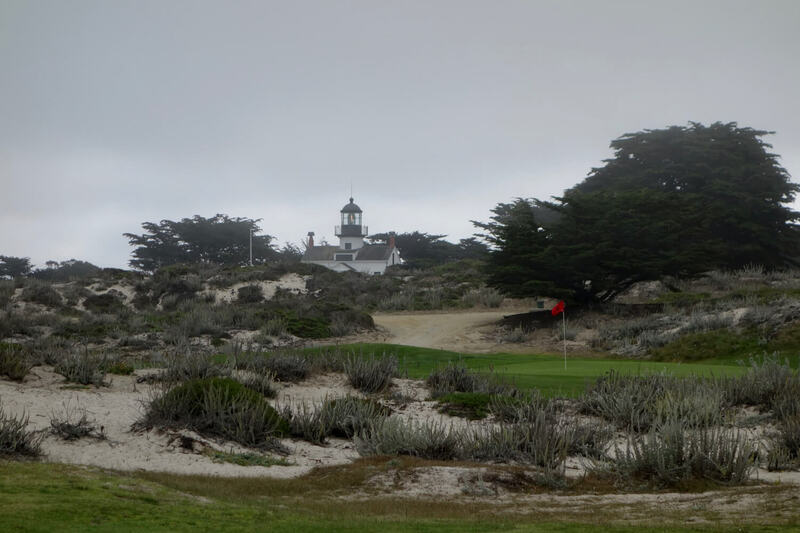 It was the type of course that drew visitors because of its name, but left them scratching their heads after the round, many vowing to never return. Now however, that couldn’t be further from the truth. 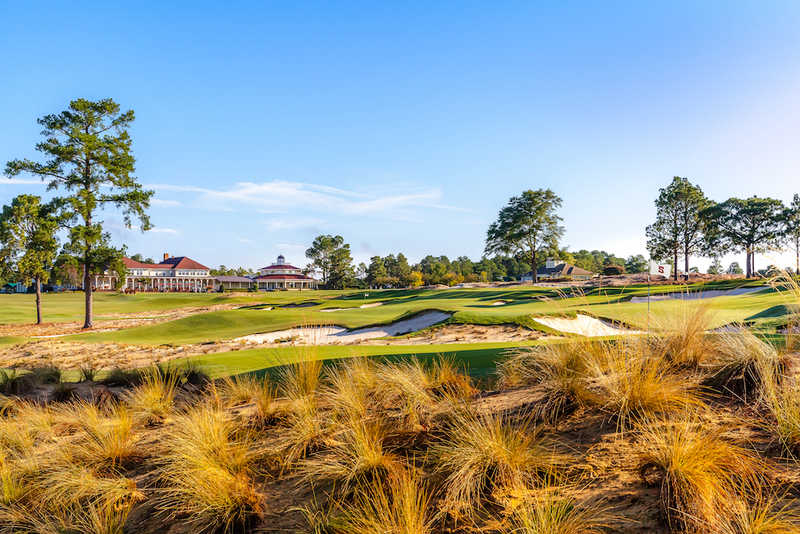 In 2016, a group who shared a passion for Bob Jones’s legacy formed the Bobby Jones Golf Course Foundation with the intention to breathe new life into the historic course that bears the golf legend’s name. The Foundation raised more than $23 million dollars for the course and accompanying facilities, which include a state-of-the-art driving range, instructional centers, tennis courts, and a brand new clubhouse. 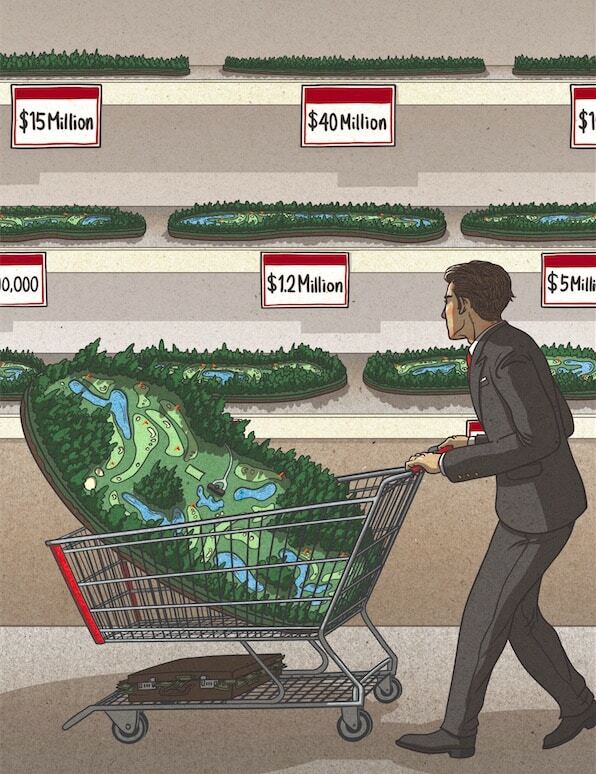 While the extra amenities are all worthy of buzz, the new golf course steals the show. While the original course was a cramped 18-hole layout devoid of a driving range or practice area, course designer and native Atlantan Bob Cupp wanted to maximize acreage on the small property to make the course fun and playable for every type of golfer, all while including the proper practice facilities to make Bobby Jones Golf Club the main public golf hub of the city. Cupp quickly determined that there was not enough room to accommodate a traditional 18-hole course along with the other amenities, so he pitched the idea of a reversible 9-hole course, creating 18 holes while only using the space for nine. Sadly, Cupp passed away during construction of the course, but his son Robert stepped in and finished what his dad started. Officially opened in November 2018, the new course features seven sets of tees ranging from roughly 7,300 yards all the way down to around 3,200. There is also virtually no rough, so the interior fairways blend together seamlessly and keep the lost ball count to a minimum. Another notable feature of the course is its massive and undulating double greens, where two hole locations with two flagsticks are cut on each green every day. The greens were my favorite part of the design and almost all of them beg for extra “I-gotta-try-this” putts from long distance over bold humps and ridges. 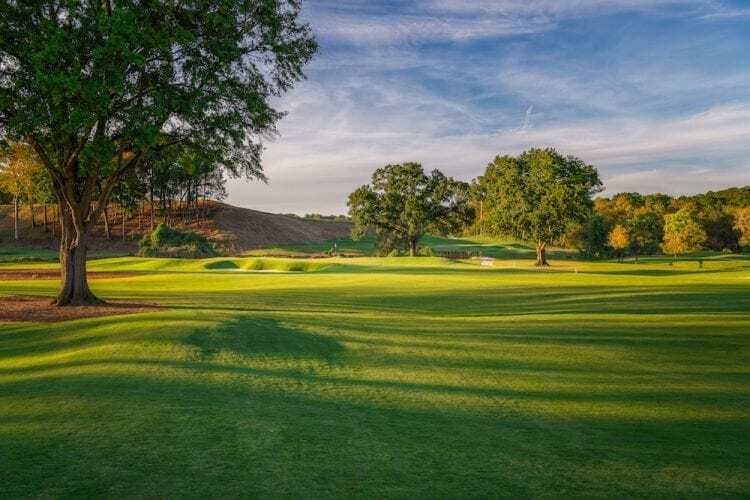 Normal daily play will restrict golfers to just one of the two routings—called the “Azalea” and “Magnolia” nines—meaning that on certain days the golf course will play in one direction, while on other days it will play in the exact opposite direction. Due to the wide range of the teeing options and the two pins on each green, the first nine could be drastically differently than the second nine, despite technically being the same holes. Any confusion about the routing or where to go is quickly cleared up by Bobby Jones staff on the course. A massive two-sided driving range will be home to a high-tech instruction center as well as the Georgia State University golf team. The range is also where you’ll find many Atlantans taking advantage of the city’s first public driving range to open in years. Directly adjacent to the range is the “Cupp Links,” a six-hole course with holes measuring 50-70 yards designed specifically for children 12 and under to learn the game. With Bobby Jones himself a former child prodigy, the Foundation was sure to make children’s golf initiatives a focal point at BJGC. 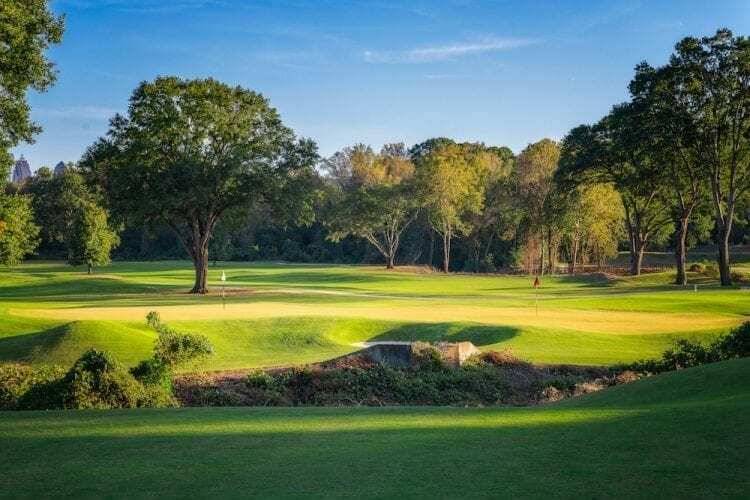 With a long-term lease on the property from the State of Georgia locked up, the future is bright for the new Bobby Jones Golf Course. Would you be interested in playing a reversible course? Let us know why or why not in the comments!